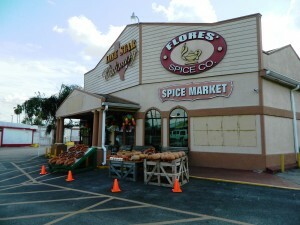 Flores Spices is cool place to visit. 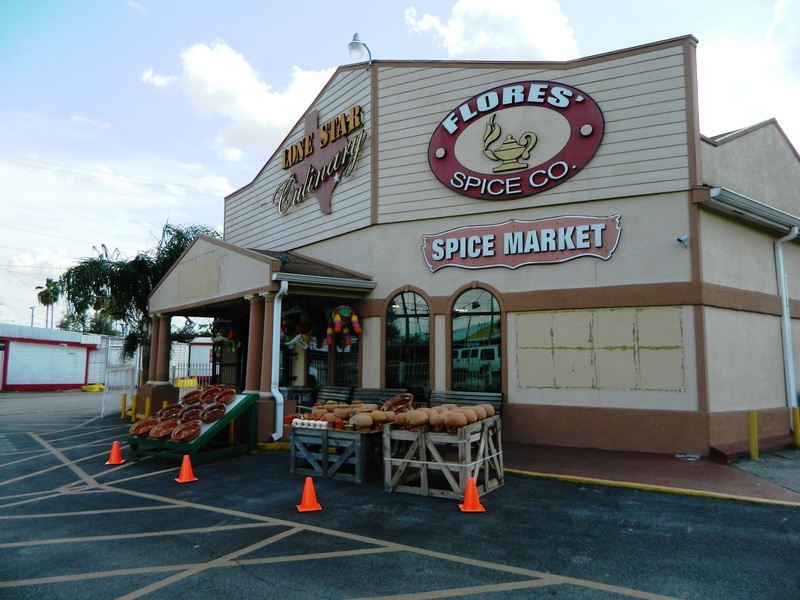 The store is mainly bulk; scoop out what you want; and obviously heavy emphasis on Mexican/hispanic spices. Lots of whole and ground chiles of course, but a lot of exotics too, even Himalayan sea salt. I even picked up some tamarino beans. I haven’t mastered the tarmarino margarita yet, but it’s fun practicing. Jars, and jars and jars of spices line the walls. Pay by the scoop. There are also shelves of packaged goods, Mexian treats, Mexican toys and of course mocajetes (volcanic rock bowls for grinding spices). This is a fun place to visit, even if you are like me and not exactly a gourmet cook. Behind the counter are even more jars. These are more health-related herbs and teas. Ginger root and hibiscus teas for me. Very friendly sales girls. They were also knowledeable about how to use different teas for different purposes. A little more exotic than Penzeys Spices and cheaper in bulk. The shop is in a modern building on Airline, across from Caninos Farmers Market. 2523 Airline Drive, 77009. Just a few blocks south of 610 N Loop.